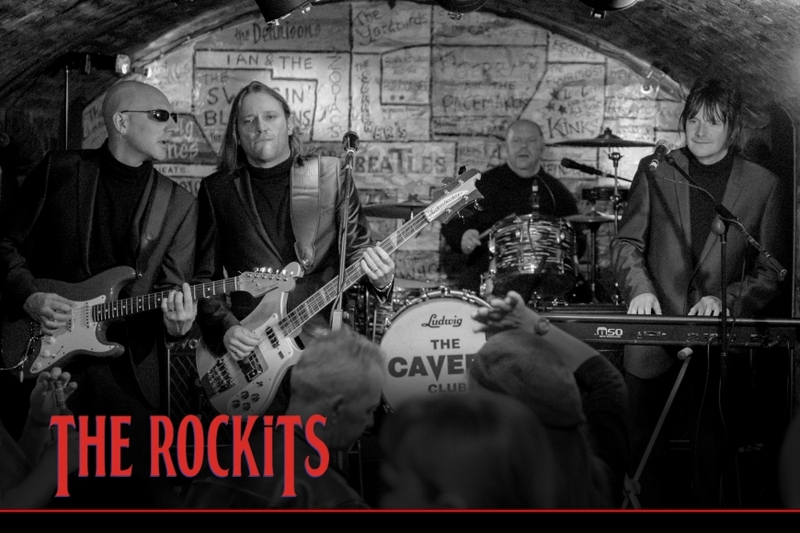 The Rockits have pretty much covered all aspects of the music business, touring with many different bands throughout the world. Collectively, as The Rockits, they are one of the finest party rock & roll bands around. 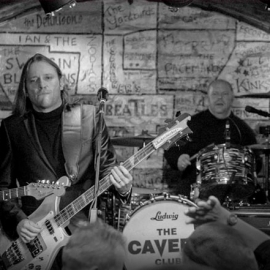 Come have a drink, and enjoy one of popular resident bands….The Rockits!!! After 8pm there is a general admission door charge of £4.